how deep my gratitude for the gift of life. For there we have our dreams. “Barsana Holi Festival” by photographer Narender9. Image: wikimedia. Color is associated with spring, perhaps nowhere more brilliantly than in India. In the land of the Taj Mahal, the iconic edifice famously inlaid with jewels like lapis lazuli and rubies, spring’s celebration of Holi invites people to bedeck each other with color and sometimes scented water. Dating to a 4th century poem, and featured in a 7th century play written by emperor Harsha, Holi is celebrated on the last full moon day of the Hindu lunisolar calendar month of Phalguna; in 2019, the holiday is 21-22 March. The holiday has spiritual roots: some relate it to the love of Krishna and Radha; others, to the story of Hiranyakashipu, Prahlada, and Holika, whence the holiday takes its name. Are you feeling spring in the air? Wear, or exchange, a bit of color to welcome spring. The vernal equinox 2019 occurs in Boston on 20 March at 17:58:00. Suri, Manveena. “Why India celebrates Holi: The legends behind the festival of color.” 19 March 2019. CNN. https://www.cnn.com/travel/articlel/holi-festival-india/index.html. India Times. “Consent is important; even on Holi.” https://www.facebook.com/indiatimes/videos/622357941510873?sfns=vmo. Unintended negative consequences of benevolent design – (research and new models). Summing up the import of the web’s 30th birthday milestone, Berners-Lee stated: If we give up on building a better web now, the web will not have failed us. We will have failed the web. 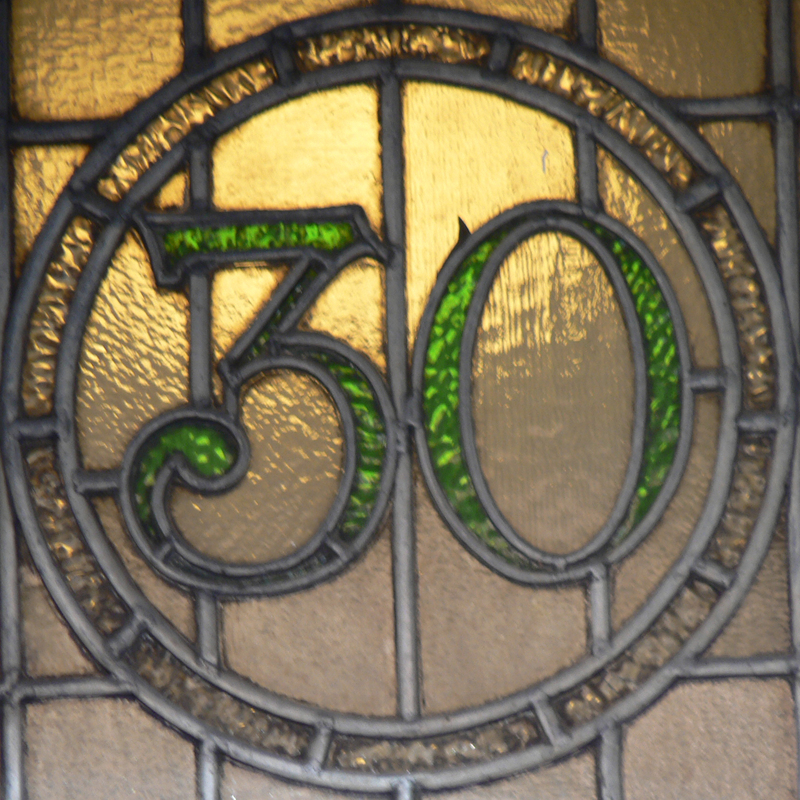 What actions can we take in the next thirty years to build a better web? Climate change is causing sea rise resulting in coastal erosion, flooding, and threatening ports and cities. Jakarta is in extreme danger: thirteen rivers run through the city, causing frequent flooding. The mega-city of 10 billion is doubly endangered: urban land is suffering subsidence, parts of Indonesia’s capital (some predict 95%) could be deluged by 2050. Even rivers like the Thames and Lea in London are not immune. But the city of London Bridge is responding. Thames21 is planting reeds that oxygenate rivers, restoring the habitat marred by pollution; reeds convert toxic ammonia to nitrate. Reed beds also provide habitat for aquatic life. In an echo of the Canal des Deux Mers, the canalized section of the River Lea will receive new reed beds every 300 meters over the length of the river coursing through London. Meanwhile, Jakarta is exploring response including artificial recharge, a method used a half-century ago by Tokyo in a time of subsidence; to support the program, groundwater extraction was halted and businesses were required to utilize reclaimed water. Jakarta would need to use only rainwater; could catchment systems help? The Dutch, formerly involved in the region, have returned: Institute Deltares reported on the efficacy of the current plan to build the Great Garuda Sea Wall (32 km) along with 17 artificial islands at the cost of (US$) 40 billion. Included in the plan is a new lagoon waterway that can be lowered during floods allowing water to drain. Another method: biopori – digging a hole of 100cm depth to allow rainwater to more easily absorbed into the land, replenishing groundwater. Indonesia may offer an example to many places in the world surrounded by water; how can we build better coasts? “Jakarta, the fastest-sinking city in the world.” 12 August 2018. By Tom de Souza, with interactive elements by Arvin Surpriyadi, Davies Surya, and Leben Asa. Rosalind Elise Franklin, once and future DNA pioneer. Image: wikimedia. 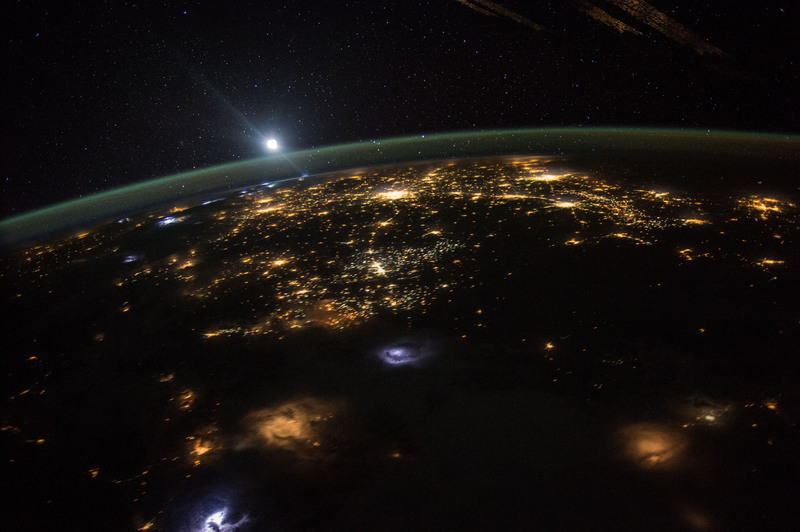 Space: will we find life? 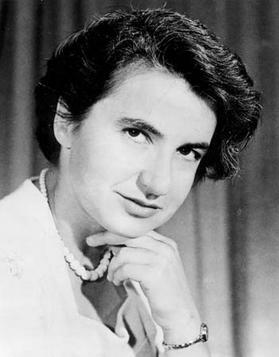 If we do, Rosalind Franklin will be part of history – again. It was Franklin who helped to discover the structure of deoxyribonucleic acid, DNA. 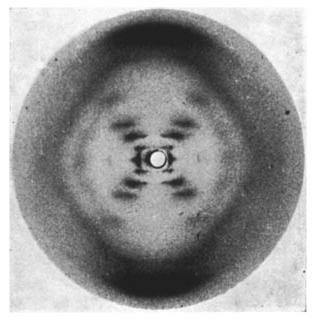 Franklin’s X-ray images led to the detection of the double helix. Under Franklin’s direction, a photo, famously called Photo 51, revealed the structure of life itself. Life takes a Selfie. Photo 51, most important photo ever taken – yet. Image: wikimedia. Many scientists believe that Franklin would, and should, have been awarded the Nobel Prize, along with Crick, Watson, and Wilkins in 1962; her untimely passing may have eclipsed her significant contribution. When the European Space Agency (ESA) sends its Mars Rover in search of life, the explorer will bear the name of Rosalind Franklin. NASA is already on Mars, and SpaceX is planning for habitation. As the human race proceeds into space, there will be discoveries that may reframe what we know as civilization, and life. “All the countries (and companies) trying to get to Mars.” Mary Beth Griggs, 20 September 2017. Popular Science. https://www.popsci.com/who-wants-to-go-to-mars?” 60mGfwRBa7H1hCz4.03.